What happens to the hedgehog when it arrives at Prickles? 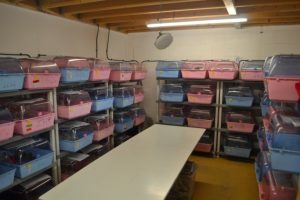 We have a team of very experienced volunteers who specialise in hedgehog care. The first thing we do is determine what is wrong with the hedgehog. 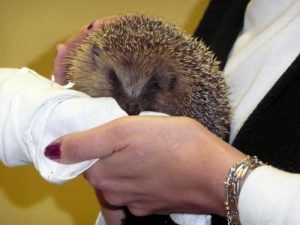 Where possible we assess all hedgehogs for a twenty four period before undertaking any treatment. Visible injuries are treated sometimes this means a trip to the vet. Hedgehogs curl when scared and this makes examination very difficult. Our vets at The Small Animal Practice, in Langford, North Somerset give the hedgehog a light sedation so a thorough examination can take place. This doesn’t cause any harm to the hedgehog. All hedgehogs are weighed, sexed and a record sheet is started. The majority of hedgehogs that arrive at Prickles have been struggling in the wild for a while and have often been without food and water. Fluid is administered (sub cutaneous) as this not only helps re-hydrate the hedgehog but it also helps with shock. Ticks and fly eggs or larvae (fly strike) are removed immediately as any external parasites can impact upon the health of a hedgehog. 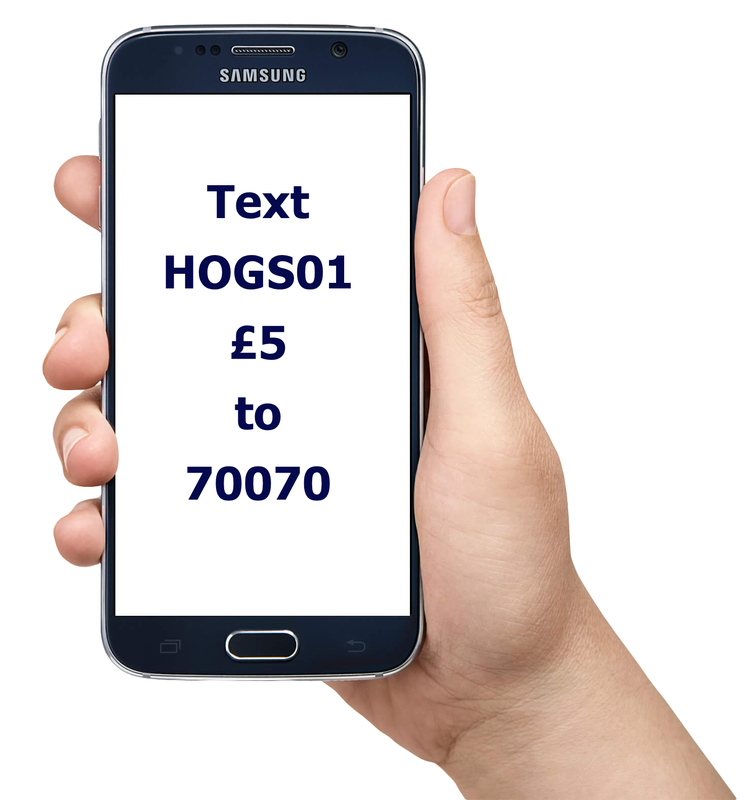 Hedgehogs pick up a variety of internal parasites and the best way of determining if a hedgehog has any is to look at a sample of poo under the microscope and then treatment can begin. As soon as the initial assessment has been undertaken the hedgehog is placed in a pen (sometimes on an electric heat pad) in ‘Hogspital’, with a fleece to snuggle up and sleep in, food and water is provided and a daily record sheet is completed. It is our intention to provide you with update information of the hedgehog within 24 hours of it arriving at Prickles, if you don’t hear anything please phone us.